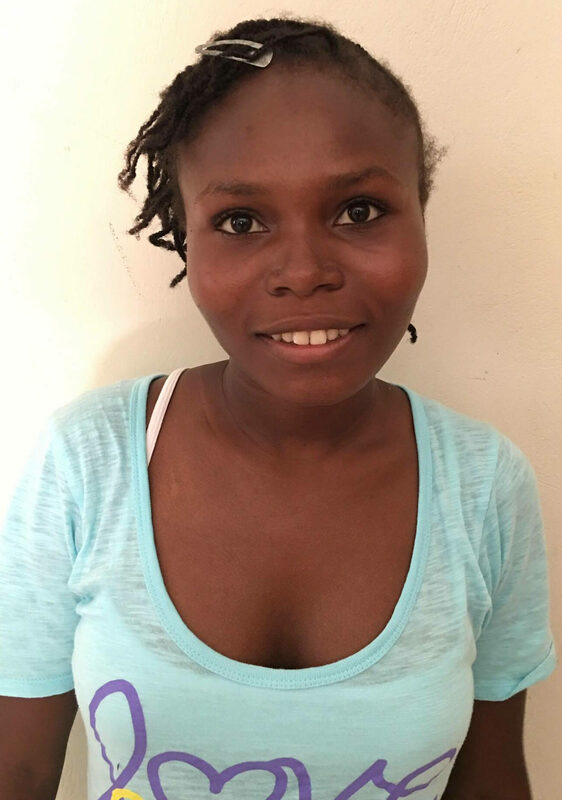 Rosena will age out of the Orphanage system this year; however, she already is working as a caregiver to the other children. She will continue to work as a caregiver there and will continue to come to our school. She desires to go as far as possible in her education. We transport her daily to school.